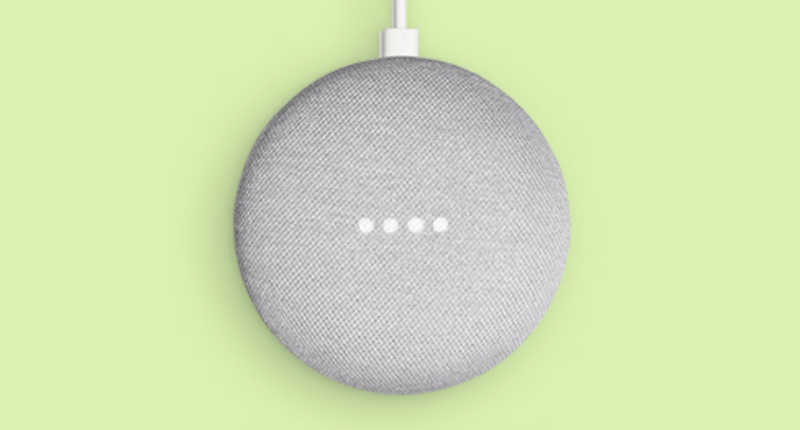 If you've been wishing you had bought more Google Home Minis back in 2017 when they were just $29.99 a pop, you're not alone. Costco recently offered a three-pack for $80, but that's since expired. But if you've got a cart of over $150 in items on eBay, you can score a free Home Mini at checkout. Can't beat free, right? The deal is pretty straightforward - if you have $150+ in your eBay cart, add the $49.99 Home Mini (sold by Google) in either Chalk or Charcoal and use code PFREEMINI at checkout. It's worth noting that the $150 calculation doesn't include the Home Mini itself, so your cart technically has to be worth over $199.99 for the code to work. Additionally, items from the 'Coins & Paper Money,' 'Gift Cards & Coupons,' and 'Real Estate' categories aren't eligible, but that's nothing new. You can only use the code once per eBay account, and the offer expires on May 20th at 11:59pm PT. Only eBay members who are registered with an address in the US can take advantage; sorry, international folks!